We aren't quite ready for an onsite winery, however, you can find us at the newest winery concept to the state of Virginia. 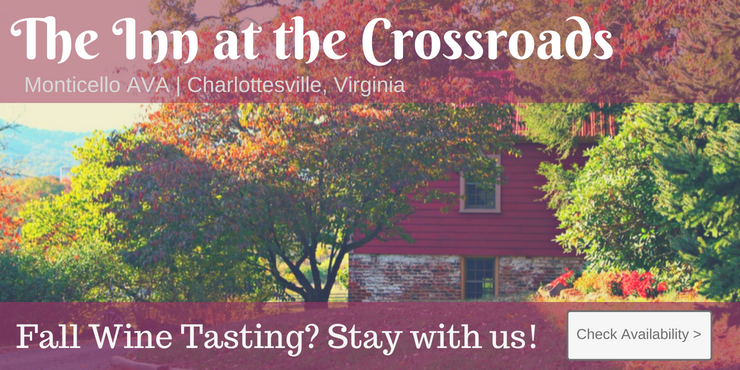 We have a tasting stable at The Virginia Tasting Cellar in Farmville, Virginia. We are there along with 7 other wineries in one location that allows you to taste multiple wineries wines. The Cellar houses 8 to 12 wineries in one spot for your convenience of tasting wines throughout for a flat fee. You can then purchase your favorite wines by the glass or bottle. They offer a beautiful setting on the river and lots of space to set back and relax while enjoying your Virginia Wines!